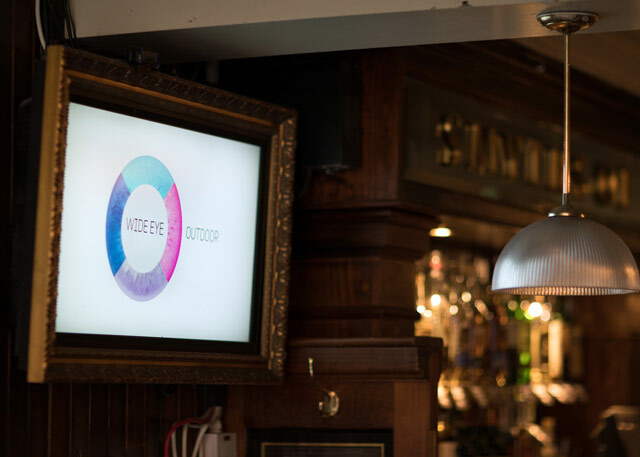 Social D delivers Digital Out-of-Home advertising in some of the most popular pubs and bars across Ireland. Capturing 150 million eyes each year, Social D allows advertisers to target audiences at their most social. 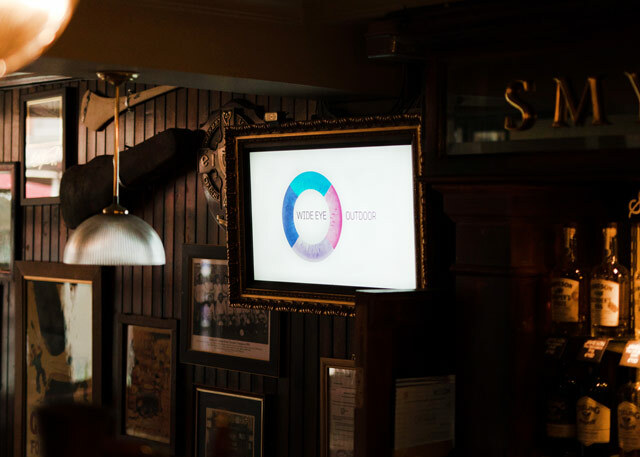 With WIFI Connectivity and the ability to stream Real Time RSS, Facebook and Twitter Feeds, Social D gives advertisers the opportunity to interact with their audiences. Take a look at our locations below.